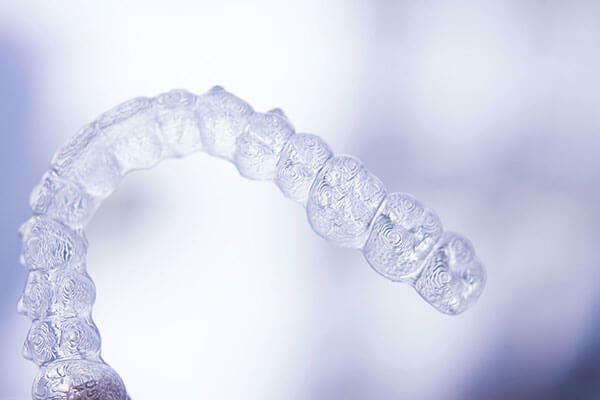 With our expertise, advanced technology, and knowledge, we can help you visualize and attain the beautiful smile you want. 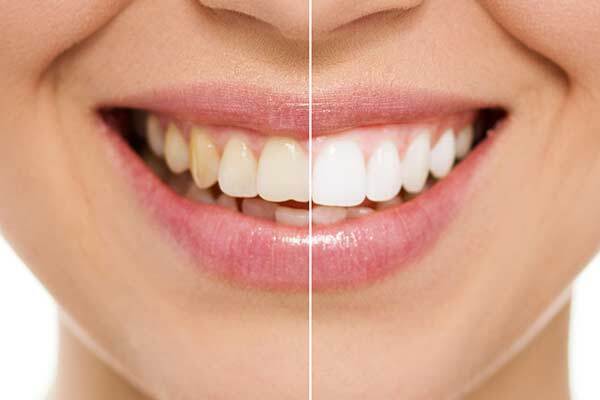 Using one procedure, such as veneers, or perhaps a combination of procedures, we can transform your smile and help you have the confidence that comes with knowing your smile looks great! 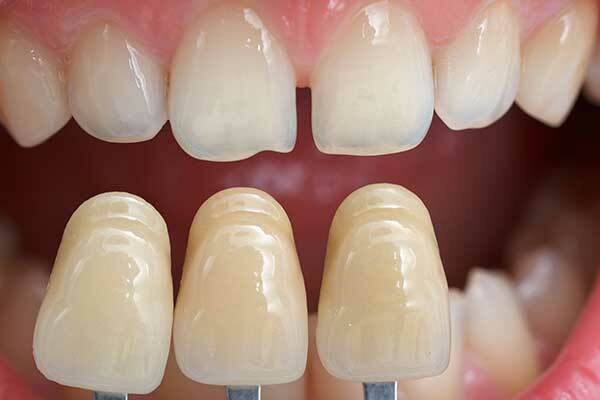 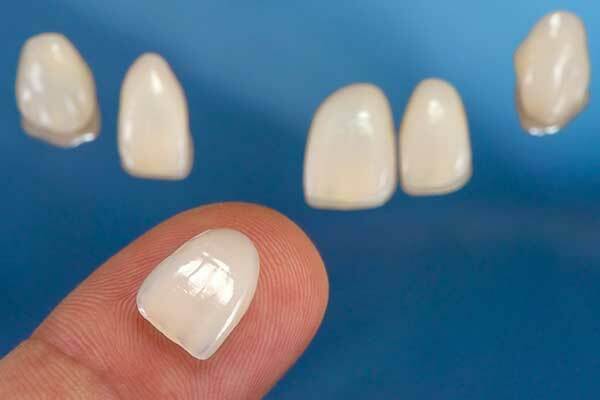 This technique can minimize or eliminate stains, yellowing, or spots by removing a very thin layer of the tooth’s enamel.